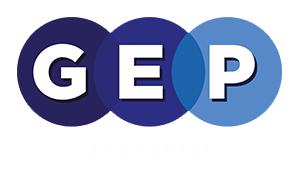 The Guildford Education Partnership (GEP Academies), is a Multi Academy Trust comprising a cross-phase family of schools. 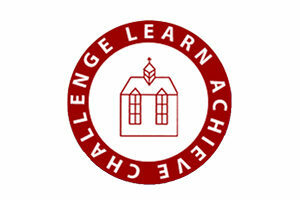 Our shared aim is continuous school improvement through challenge, collaboration and support. 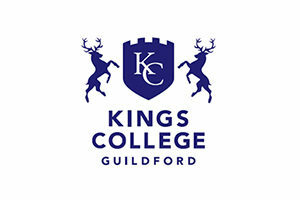 To achieve our aims, we are working in close partnership with the University of Surrey and the Royal Grammar School Guildford. 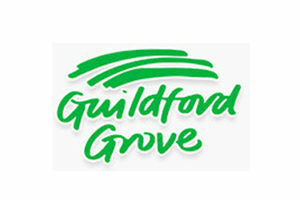 Guildford and the surrounding area is one of the wealthiest in the country, yet inequity abounds. On the index of deprivation levels affecting children, parts of our area fall within the bottom 10% of most deprived neighbourhoods in the United Kingdom. 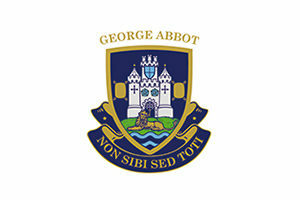 We have some parts of the most academically successful independent and state schools in the country. However we also have schools where it can be challenging to deliver good educational outcomes for pupils. 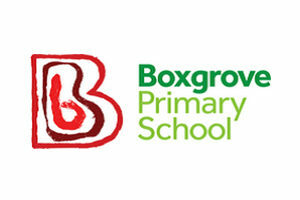 We bring together a group of schools where we take joint responsibility for all the pupils in all our communities. We are using our expertise, our passion, our education partnerships and our resources to deliver the very best for every individual. By uniting the talent and the energy of a diverse group of people, we can achieve something significant and lasting for all our pupils. Promote excellence, personal achievement and the realisation of each and every pupil’s potential, irrespective of their gender, race, ability or background. Ensure that pupils’ learning, both academic and social are at the centre of everything we do. Structure ourselves to deliver the maximum possible resource to impact positively on pupils’ learning; leading, over time, to all our schools becoming outstanding. GEP Academies believe that all schools are more effective when they work in partnership than when they stand alone. We value and embrace each school’s uniqueness and the community it serves, while seeking to learn from and share with each other so that we spread excellence effectively. 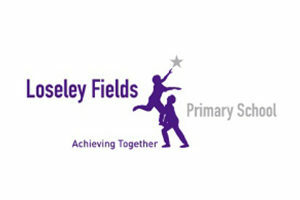 Kind, tolerant learners with aspiration, resilience and a life-long passion for learning. Excellent academic achievement for all. Learners with the communication, team work and problem solving skills for life. Relentlessly focus on pupils’ learning. Maximise the communication, team work and problem solving skills of our pupils. Put the work of teachers and teaching at the heart of all we do. Underpin our approach with the latest educational research. Put a high value on developing the subject knowledge of our pupils and teachers. Provide multiple pathways for success for staff and pupils. Provide time, world class professional development opportunities and supportive challenge to staff. 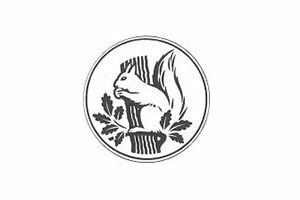 Utilise links with the independent sector, especially by working closely with the Royal Grammar School Guildford, industry, further education and the University of Surrey to enhance the aspirations and social and professional networks of our pupils and staff. Expect the very best from our community of pupils, staff and parents.